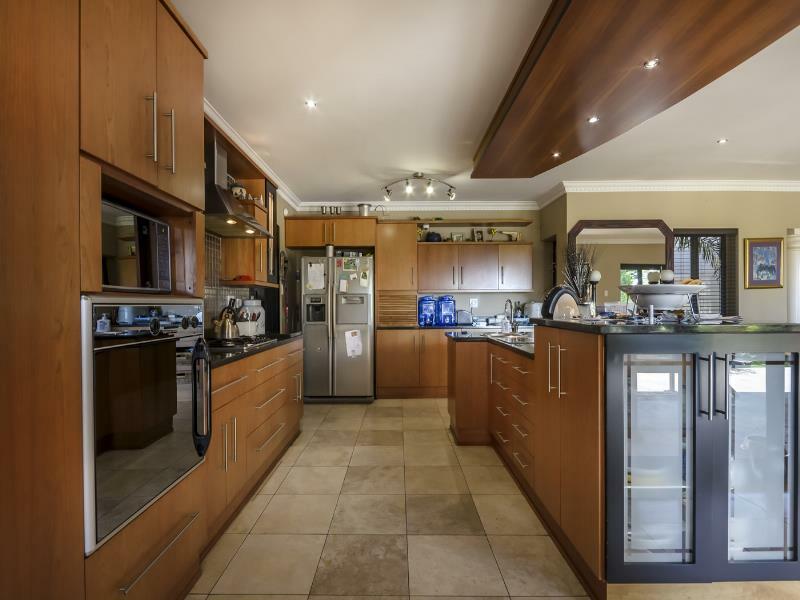 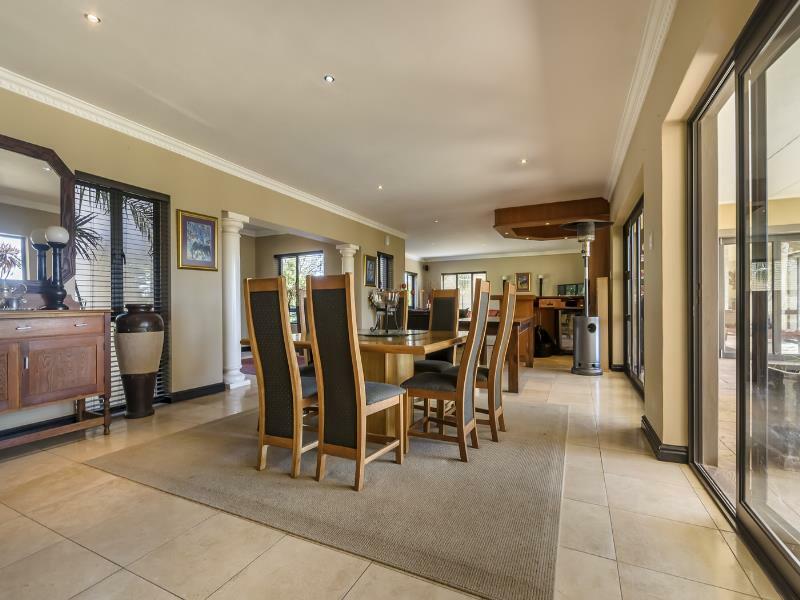 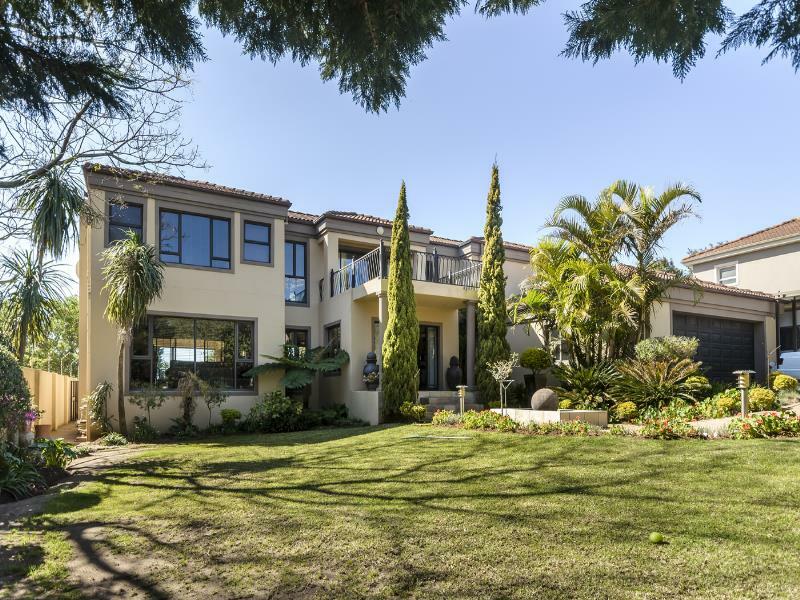 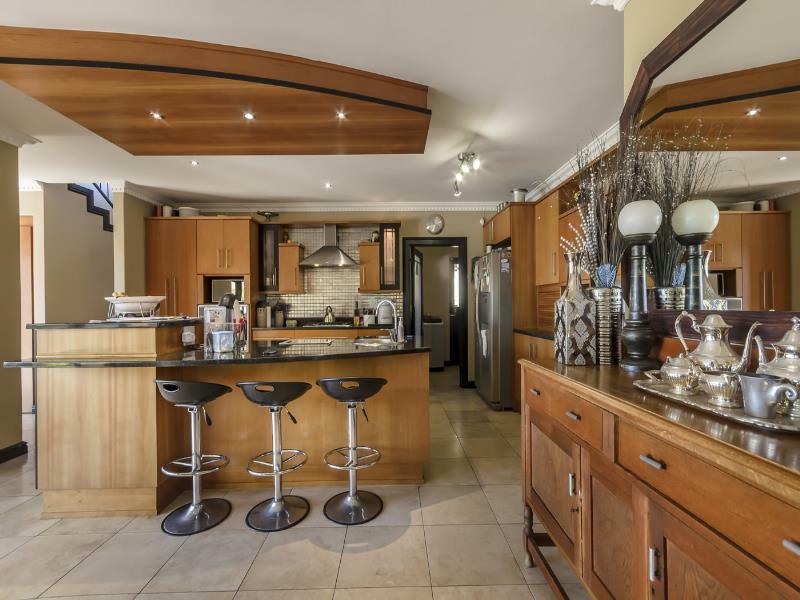 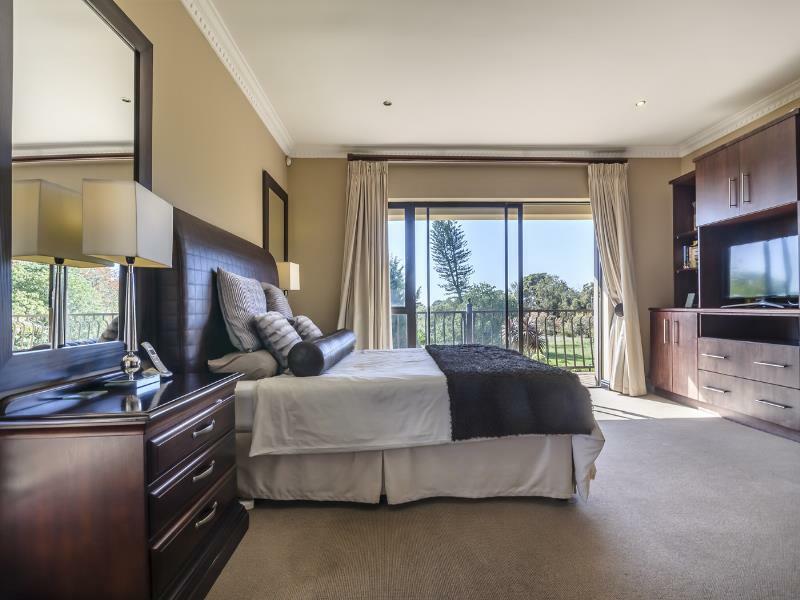 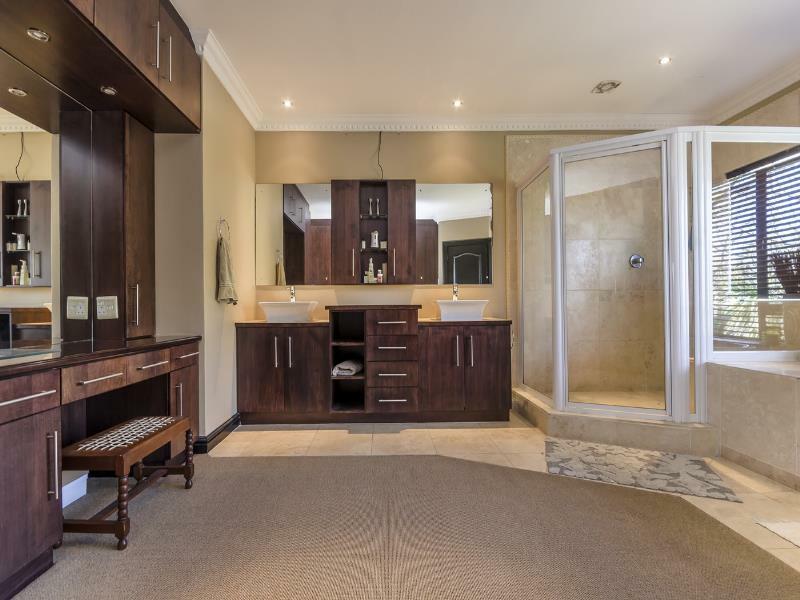 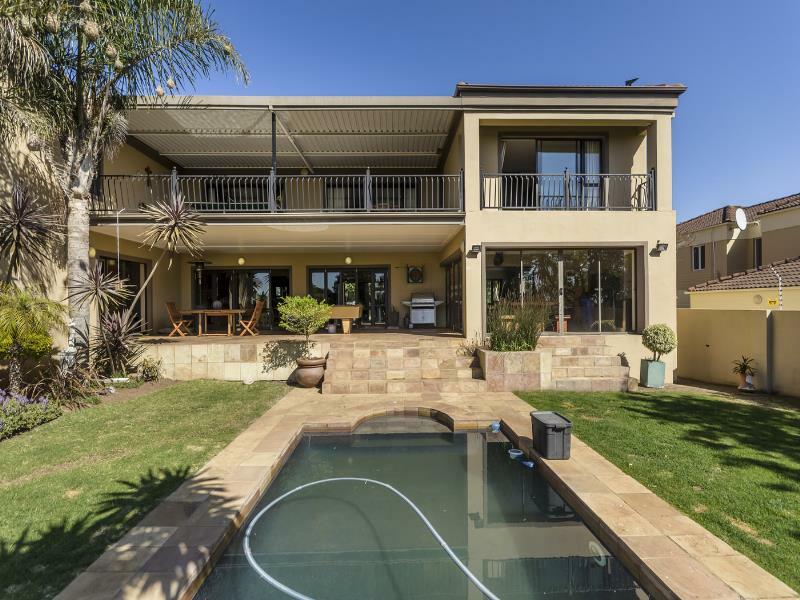 This upmarket family home offer 5 Bedrooms, 4 Bathrooms, (3 en-suite), Entrance hall, Kitchen with scullery & Laundry, Dining Room, Lounge with built-in bar, TV Room, Entertainment room with built-in braai, Pool, 3 Balconies and 2 Patios, Double Inter-leading remote Garage, Study and storage room, Domestic room with bathroom, Dressing room (main bed), Stunning views, Excellent Security with Alarm, Electric Fencing, Intercom and 24hr Guard House, Enclosed garden. 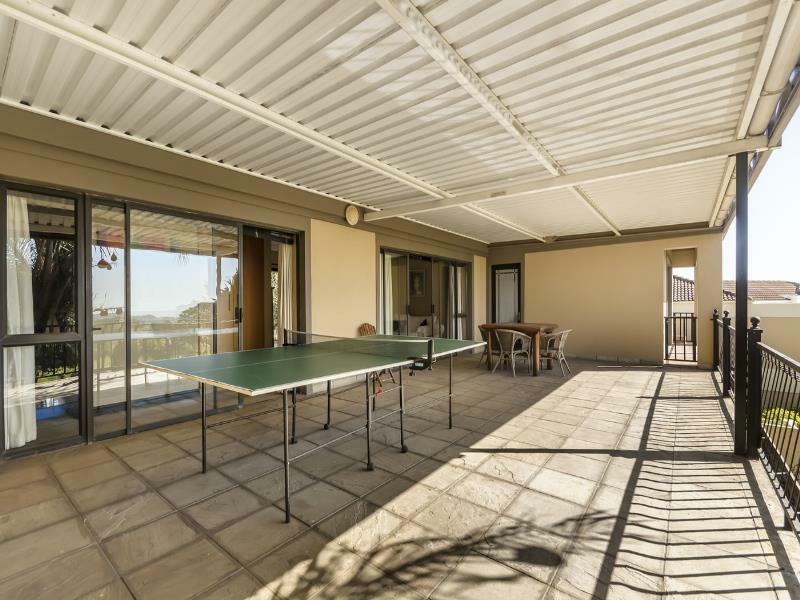 Pet friendly as well as game on the estate grounds. 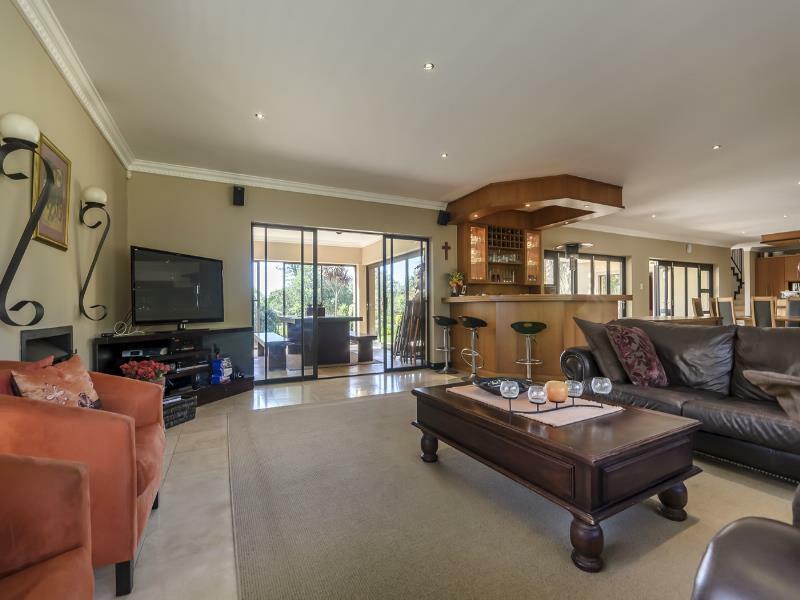 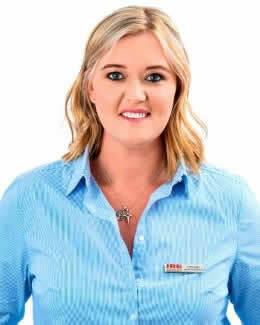 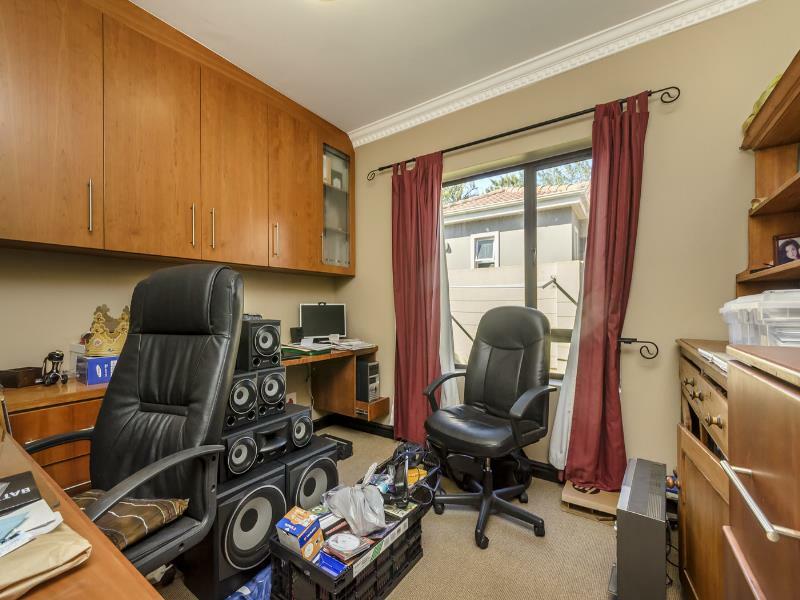 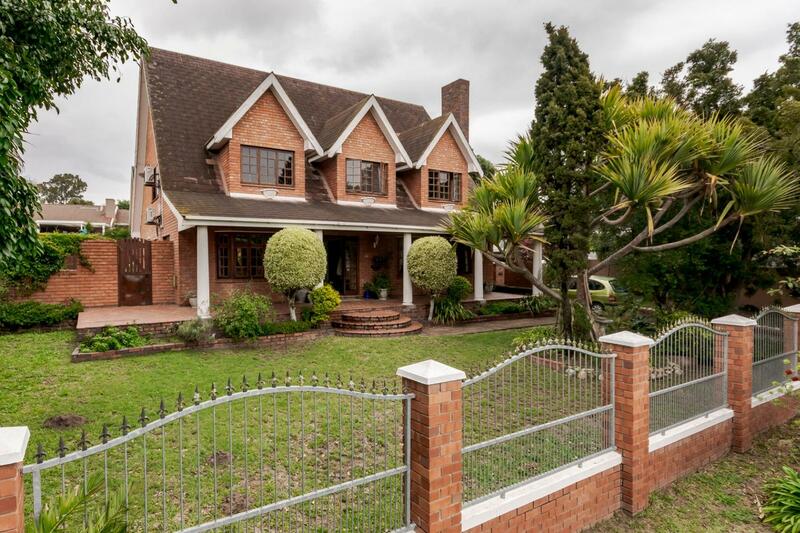 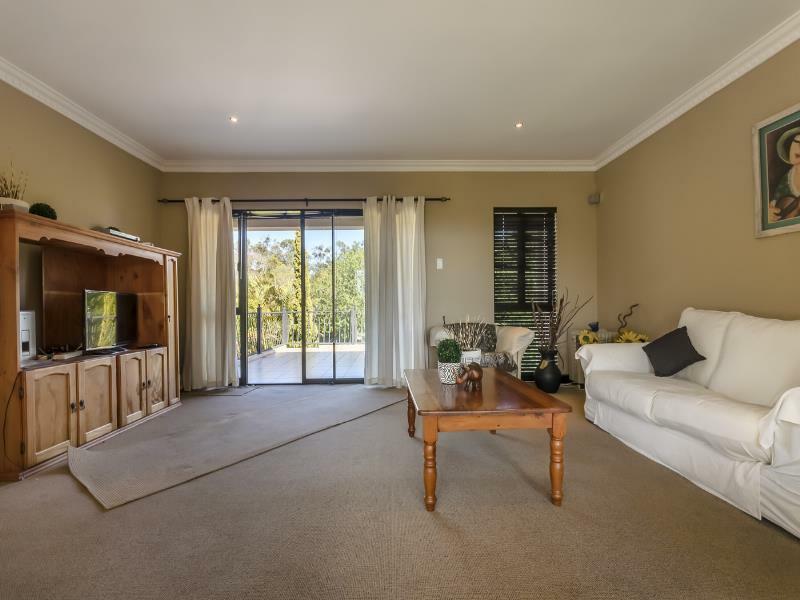 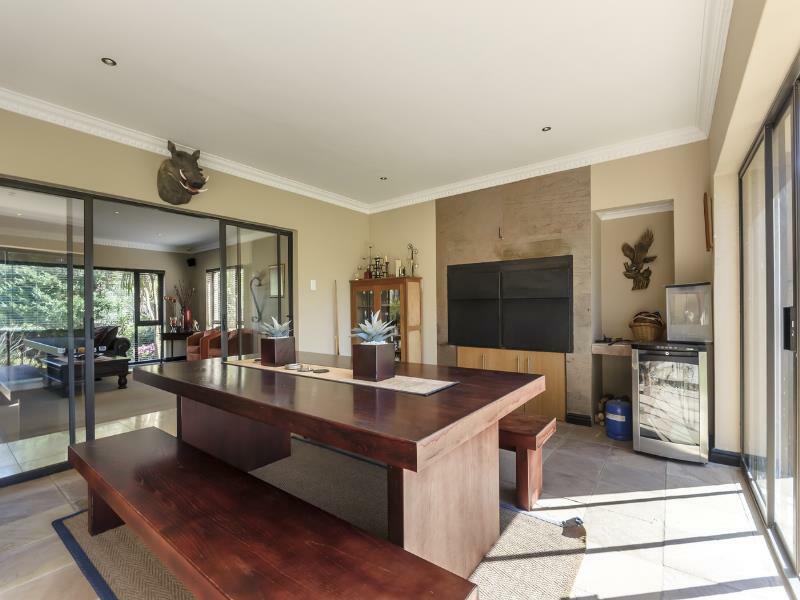 Dear Agent Deone Jansen van Rensburg, Jaco Rademeyer This email is being generated at 19 / 04 / 2019 07: 30: 37 I am interested in this property and look forward to you contacting me for more information on my requirements asap. Regards.